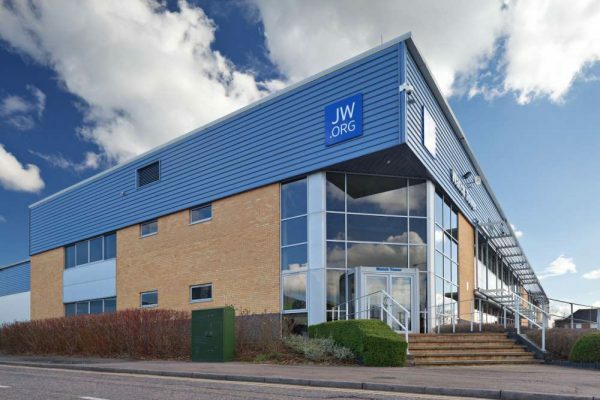 Located just 200m from 1 Elstree Way, these two combined office and warehouse units offer exceptional flexibility. Manor Point Units 1 to 3 were originally constructed some 15 years ago and are of modern appearance and layout. 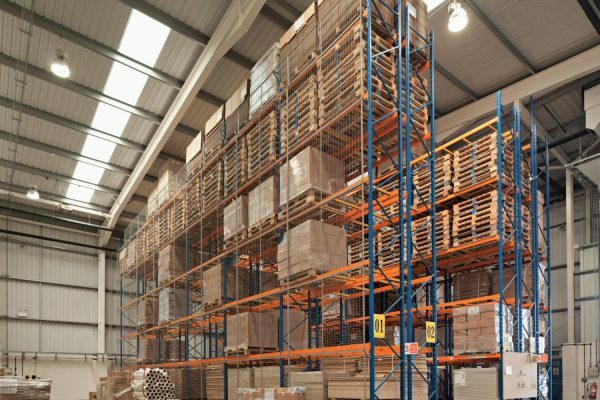 Units 1 and 2 are in the ownership of IBSA, while the final Unit of the block is in alternative private ownership. Access to the frontage of all three units can be obtained from Durham Road and Chester Road, although a one-way system is in operation with the entrance from Durham Road being barrier controlled. Frontage to Units 1 & 2 provides in excess of 40 parking spaces. Internally, the building is fully accessible on all levels. 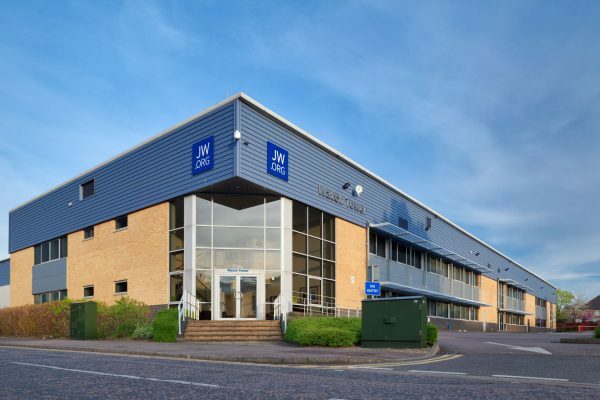 Office space and a large open space currently used as a dining room for around 150 are situated on the upper level, whilst the lower level has a fully fitted kitchen in addition to further open spaces and a large industrial laundry. The topography is flat and the site lies outside of any flood plain. The combined site area is 6,141sqm. 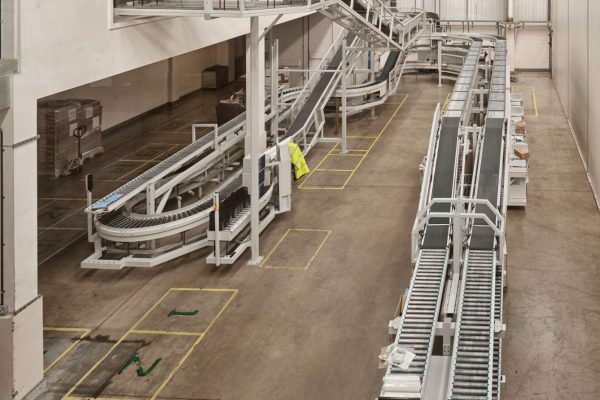 Unit 1 is a two storey building with a total gross internal floor space of 2,721sqm. The building comprises of 299sqm of office floor space; and 1,943 of warehouse floor space with the remaining 479sqm in other uses. Unit 1 has a plot size of 3,813sqm. Unit 2 is again a two storey commercial unit with a gross internal floor space of 1,719sqm and a plot size of some 2,328sqm. 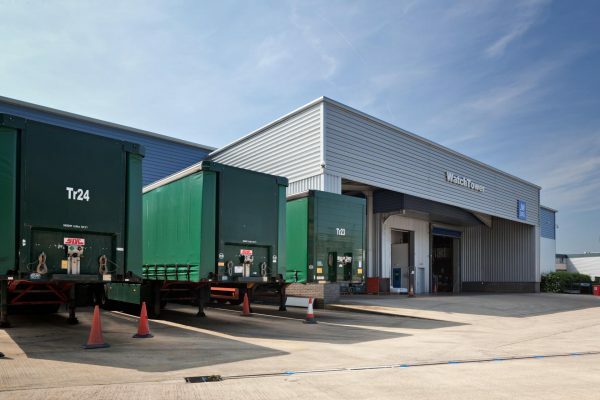 The site is located within a highly accessible area, being within close proximity to the M25 and A1. 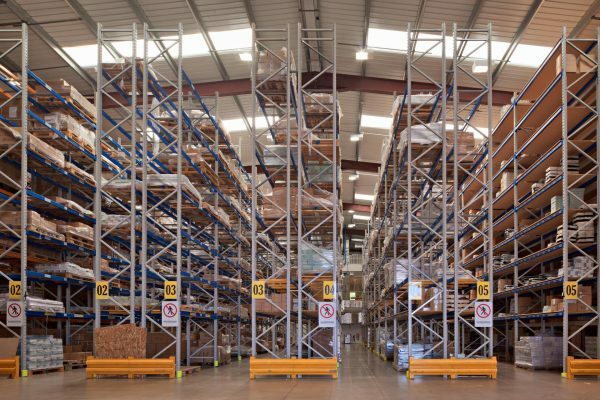 The warehouses are currently provided with high bay racking. 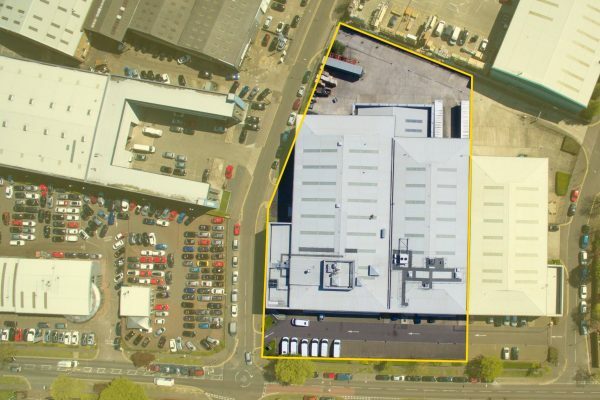 Manor Point Units 1 & 2 have a total frontage onto Manor Way of some 60m and as Unit 1 sits on the corner of Manor Way and Chester Road, then Unit 1 also enjoys a frontage onto Chester Road of some 120m. Access to warehousing is gained to the rear of both units by a private entrance from Chester Road. The site is generally flat, with vehicular access available to all external areas. On the opposite side of Manor Way is Delta Court Business Park. Manor Point enjoys excellent road links to the A1, M1 and M25. Around 1¼ miles away is Elstree & Borehamwood Railway Station with onward links to central London and also the north of England via Luton. Access to light aircraft and helicopter traffic lies just over 10 minutes away by road at Elstree Aerodrome. The area is also served by a number of restaurants, such as the New York style Diner, Delisserie. There are 650 car parking spaces located at the Borehamwood Shopping Park, where such outlets as M & S Food Store, Debenhams, Starbucks, Boots, Next & Argos can be found.